A colt by New Zealand based sire Tavistock led the way to top Day Two of the Magic Millions Gold Coast National Yearling Sale today. Offered early in the day by Amarina Farm, the colt was knocked down to the bid of Jason Abrahams of Champion Thoroughbreds for $250,000. 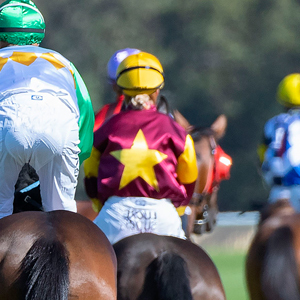 Abrahams said he and trainer John O’Shea had seen the colt late last year as he was being prepared for another sale, but after a pre-sale setback he was redirected to the National Yearling Sale on the Gold Coast. “We knew there would be a bit of competition on him but he was the only one we really wanted and I know John is excited about getting him to train,” Abrahams added. The top selling colt is the second foal of the lightly raced Echo of Light mare Lithograph – a half sister to international stakes winner Law Speaker and daughter of Sydney stakes winner Forum Floozie. The second top priced lot of the day and the overall top selling filly of Book One was the Fastnet Rock-Valadon filly offered by Highgrove Stud. A half sister to stakes performers Global Dream, Maraatib and Valoura, the filly was purchased by John Crowley of Chevaux Bloodstock for $245,000 after a spirited bidding battle. 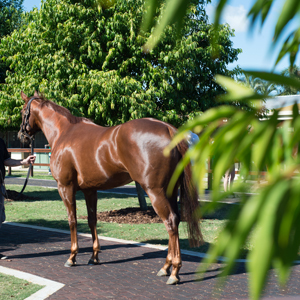 The filly, like yesterday’s $250,000 Exceed and Excel colt, could return to Queensland later in the year for the Magic Millions Gold Coast 2YOs in Training Sale. Chevaux Bloodstock was the leading buyer on spend for Book One of the National Yearling Sale with an outlay of $659,500 on five purchases. 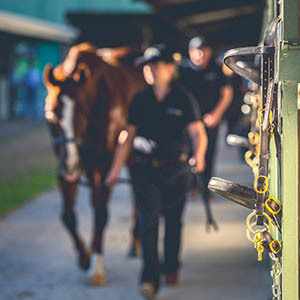 Over the two day Book One sale of the National Yearling Sale almost $10 million was traded on 230 lots sold at an average price of $43,172. The clearance rate climbed during the day and should further overnight – it currently sits at 71 per cent. 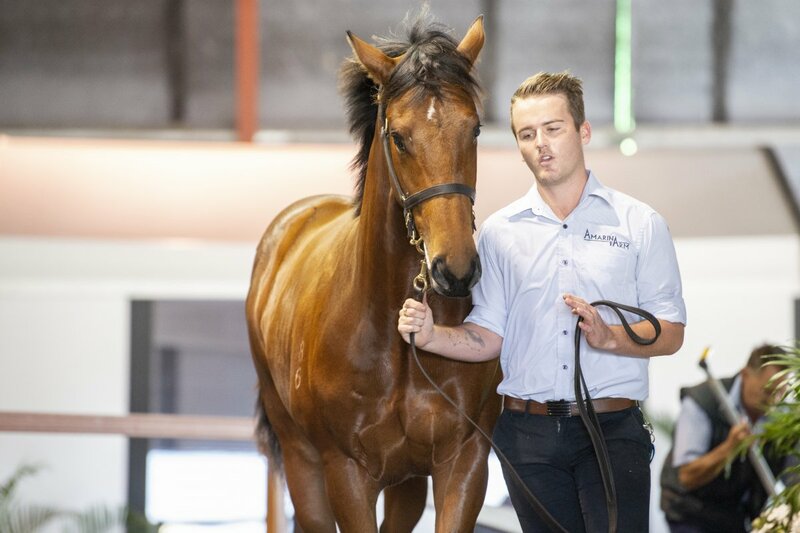 “There’s great opportunities tomorrow with Book Two yearlings followed by a quality packed racehorse sale and it will bring to a close a memorable three weeks of trade,” Bowditch added. To see a video review of today’s sale click here. 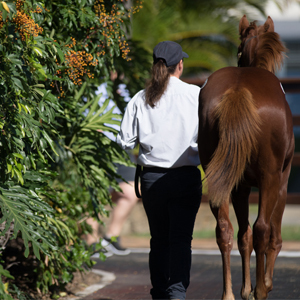 To check the results of the National Yearling Sale and to make an offer on a passed in lot click here. 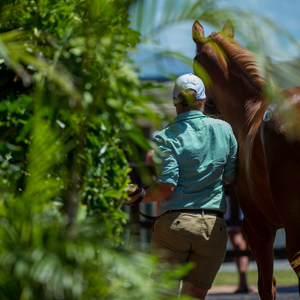 The Magic Millions National Sale rounds out tomorrow with Day Three of the National Yearling Sale comprising the Book Two youngsters before the National Racehorse Sale takes centre stage. Selling commences at 11am (AEST).